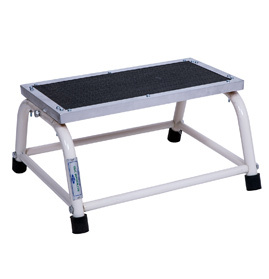 Single step and Double Step Hospital Footsteps, in varied lengths, are manufactured by us. 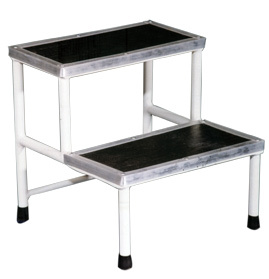 They are made either of stainless steel or chrome plated frame. 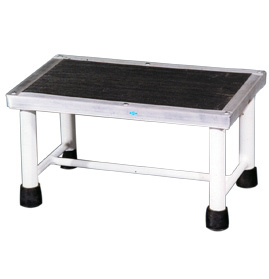 Our Hospital Footsteps are durable, wear & tear resistant and light weight. 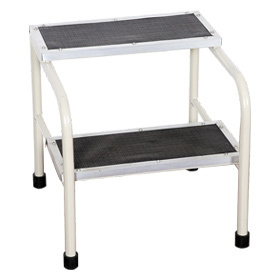 Send Your Buy Requirement For "Step Stools" AND Get Quote Quickly.